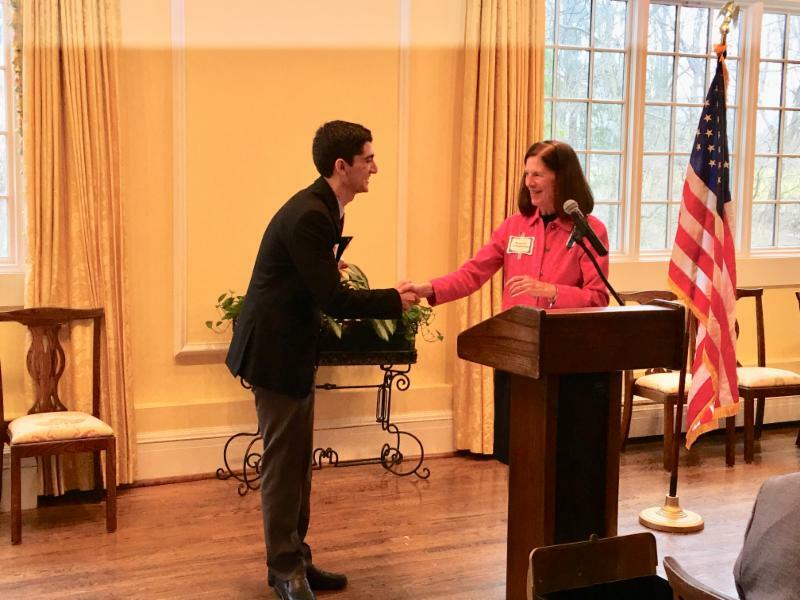 * Senior Niam Malkani was a finalist for the Daughters of The American Revolution Good Citizen Writing contest and received his award on March 21 at Woodstock Country Club. Accompanying Niam were his parents, along with Park Tudor Head of School, Gareth Vaughan, and Upper School history teachers Matt McGrath and Joe Fumusa. 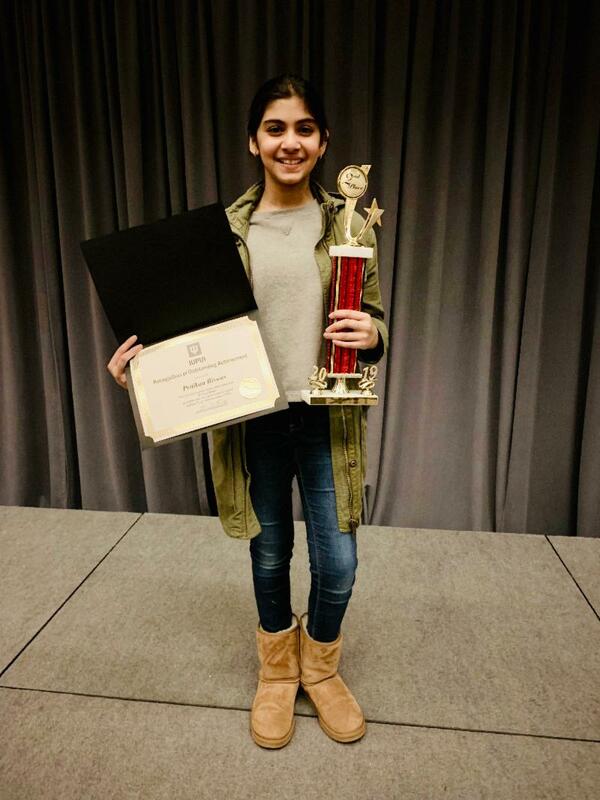 * Sixth grader Pritikaa Biswas has been selected to participate in the Scripps National Spelling Bee in Washington, DC and will represent Park Tudor Middle School. She will be in Washington, DC to compete during “Bee Week,” May 26-June 1. Best of luck, Pritikaa! * Assistant Athletic Director Ann Kizer has been recognized by the National Interscholastic Athletic Administrators Association (NIAAA) as a Certified Athletic Administrator. To earn this distinction, Ann has demonstrated the highest level of knowledge and expertise in the field of interscholastic athletic administration.